Germany has a new niche boxship investor. 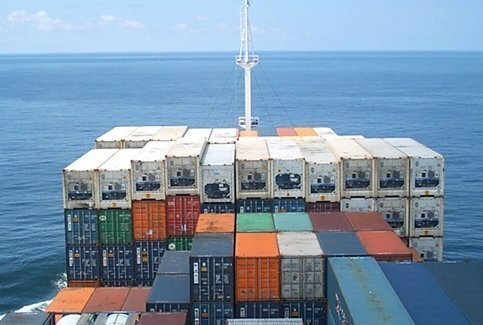 MPC Capital has initiated an investment company with a focus on small-size container ships between 1,000 and 3,000 teu. Yesterday the newly formed MPC Container Ships raised $100m in equity in a private placement towards international institutional investors and family offices in the Norwegian capital market. “Based on the current pipeline exceeding 100 vessels, capital proceeds are expected to be fully deployed within 2017. An initial fleet of attractive assets has already been secured,” MPC Capital said in a release today. MPC Capital’s subsidiaries, Ahrenkiel Steamship and Contchart, are offering technical and commercial management services to the fleet. MPC maintained that the first signs of a recovery are currently being seen in the container shipping market, with freight rates above 2016 levels and charter rates trending up in the first quarter of 2017. The shares of MPC Container Ships initially will be registered on the Norwegian OTC list. It is intended to list the shares on a stock exchange later this year.